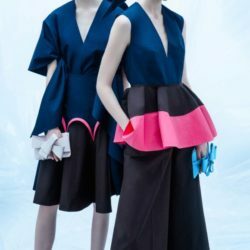 Josep Font proves again that he is the Cristóbal Balenciaga of our time with his Delpozo Resort 2019 collection. Grupo Perfumes y Diseño hired Font in 2011 to transform the Spanish house into an international luxury brand. From the start it was apparent that Font’s vision was unique and unsullied by the trend chasing, celebrity fueled industry at large. Like fellow Spaniard, Balenciaga, Font’s creations are born of his own intellect and drive to create. He studied architecture at FD Moda in Barcelona only to please his parents,though that knowledge has not been lost in his work. Through manipulation of fabric via pleats, seaming and cut Font builds his silhouettes with the precision of an architect. He’s also a master colorist, deftly combining unexpected colors with the confidence of Mother Nature herself. 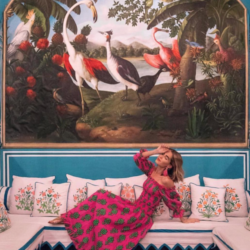 All Resort photos from Vogue.com, where you can see the entire collection. 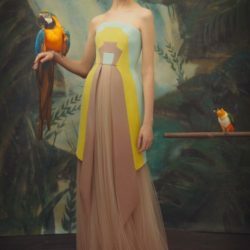 For Delpozo Resort Font was inspired by the photorealism paintings of cactus flowers by the Korean artist, Kwang-ho Lee. His usual fearless application of color is present employing acid yellow, tempered with muted pastels of turquoise and pink. His mix of pinks and salmons are sublime and very wearer friendly. There’s also plenty of softness in resort with a continuation of his tulle evening dresses, in my opinion the most modern, yet romantic evening out there. On the more relaxed side Font offers an easy trouser in salmon and matching sweater with acid yellow tulle sleeves. 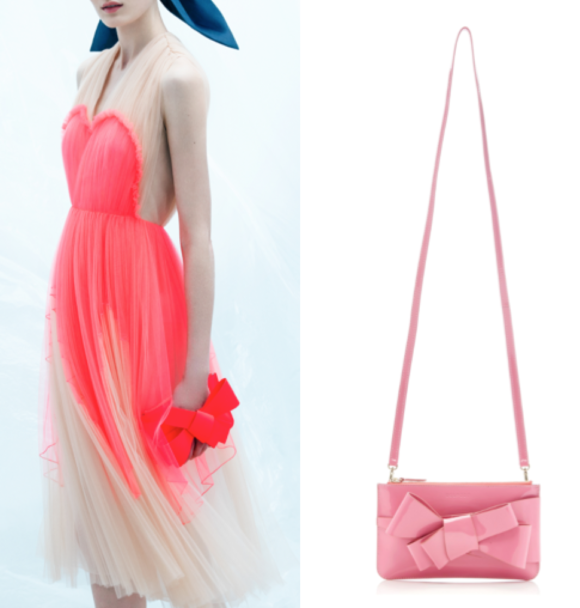 I love this direction for Delpozo and think it could broaden their appeal to a wider audience. 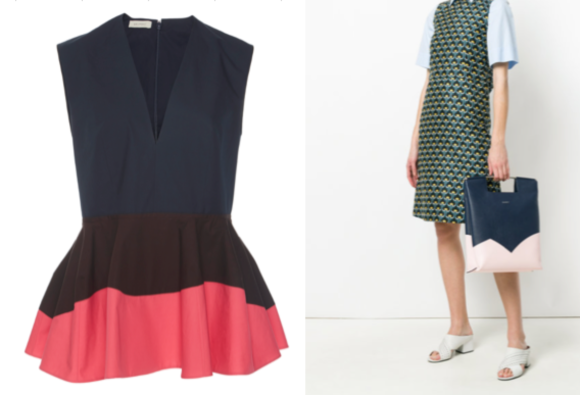 The Delpozo collection is known as pret-a-couture, with the price reflective of the quality. 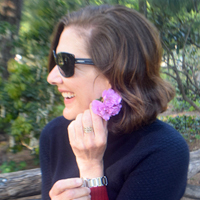 But as we discussed last week in Investment Pieces, strategizing investment purchases during the sales is a great way to round out your wardrobe with some heaving hitting pieces. 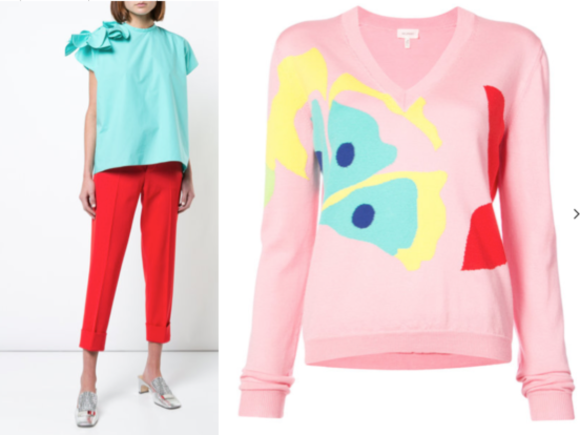 That said, I’ve gathered choice items from Delpozo on sale now. 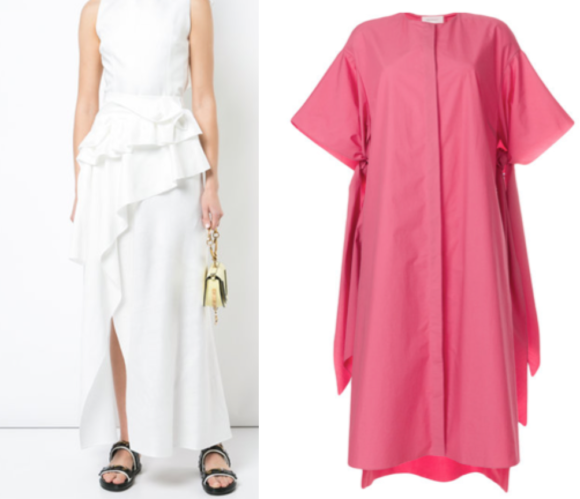 Moda Operandi, Matches and Farfetch have an extensive selection worth looking into.